Award the Jumbo Spelling Medal at your next spelling bee! 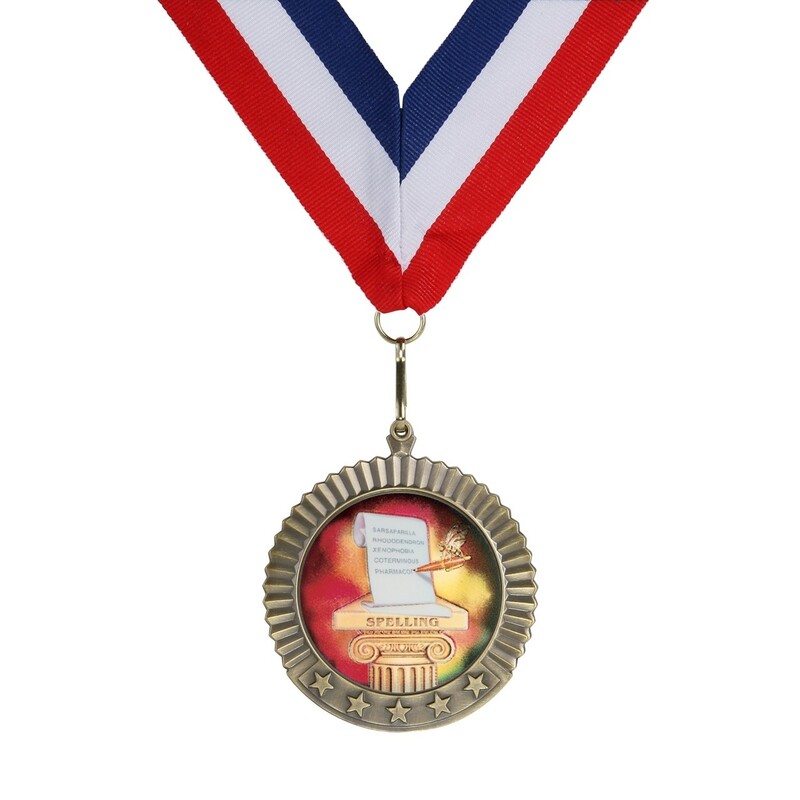 This medal features a 2-inch hologram of insert of a spelling checklist on a pedestal emblazoned with the word "SPELLING" in all caps atop a classical Ionic column. 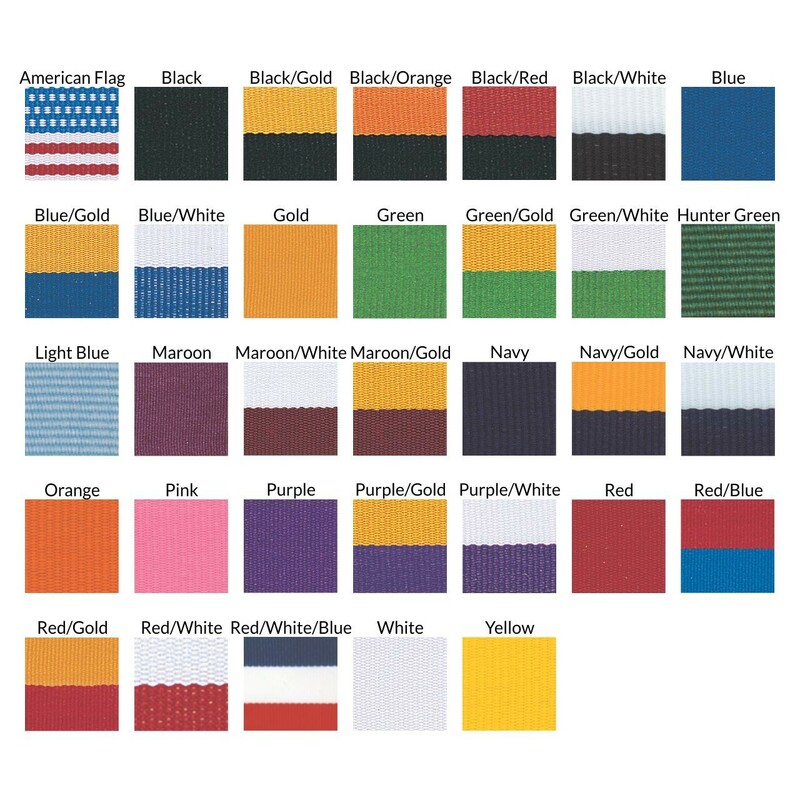 Measuring 2 3/4 inches in diameter, this medal comes in gold, silver or bronze and includes your choice of neckdrape color.